Prime Minister Ranil Wickremesinghe yesterday stressed that the Judiciary will not be made a football for bankrupt politicians. The Prime Minister added that the Judiciary should not be turned into a political football. He added that the 19th Amendment ensured the independence of the Judiciary and Police Service and it helped eradicate the drug menace in the country gradually. “Certain people have started criticizing the Judiciary today. Such criticism will impede the independent process of the Judiciary and the drug eradication drive too,” the Prime Minister said. 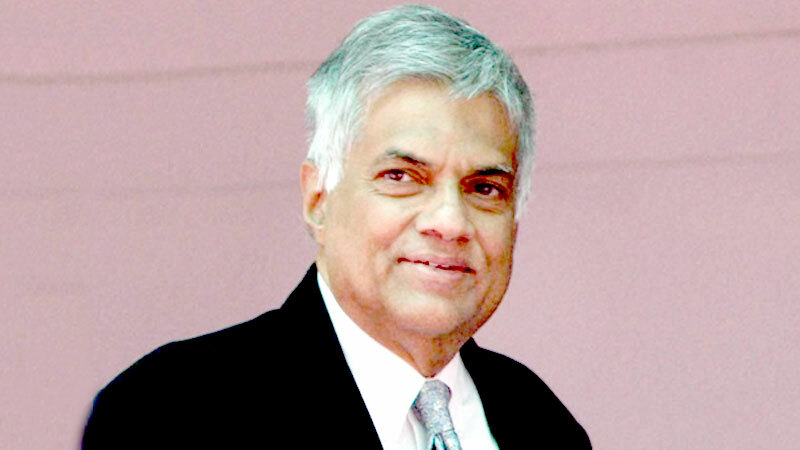 Prime Minister Wickremesinghe added that the functioning of Independent Commissions is of paramount importance. The establishment of Independent Police and Judiciary Services Commission resulted in eradicating the drug menace in the country and arresting the masterminds behind drug smuggling.